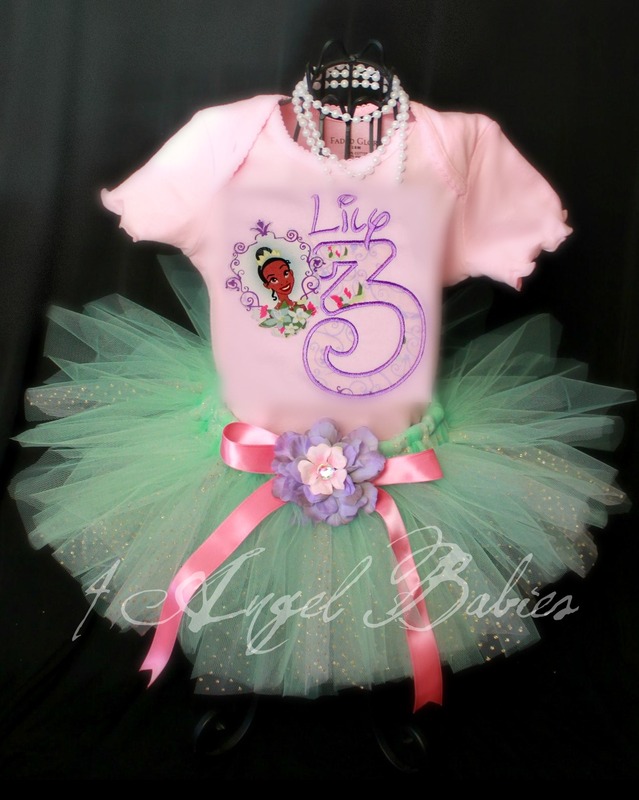 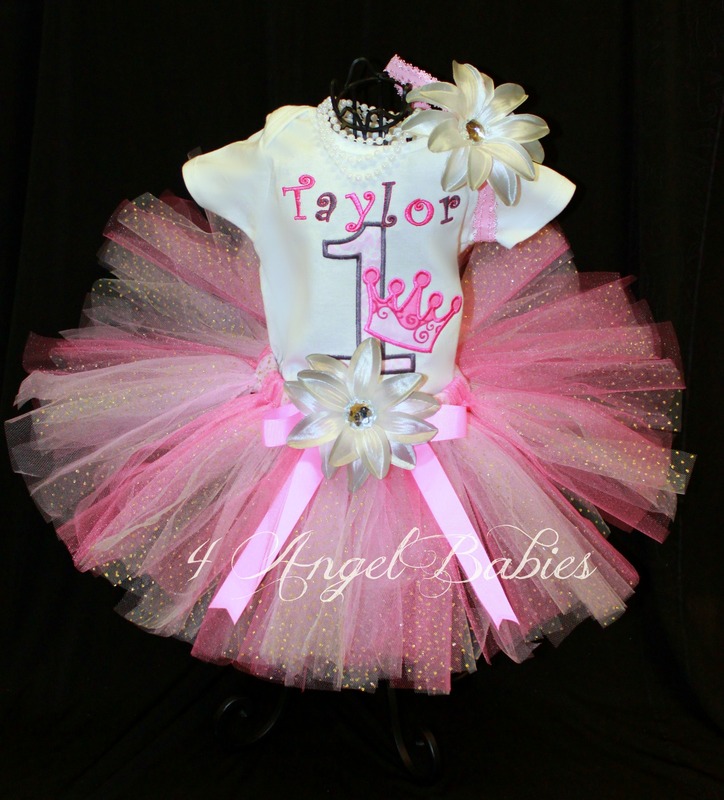 Chiffon Ruffle Bloomers 9m-3T - $10.75 : 4 Angel Babies, Custom Creations for the Angels in your life! 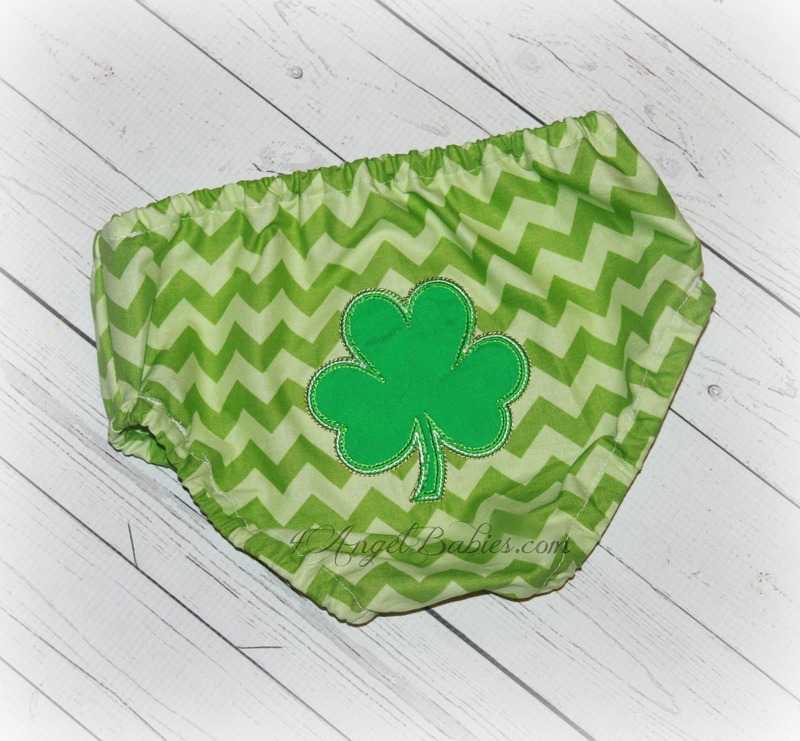 Let these adorable ruffle chiffon bloomers or diaper covers add style to your little ones bum. 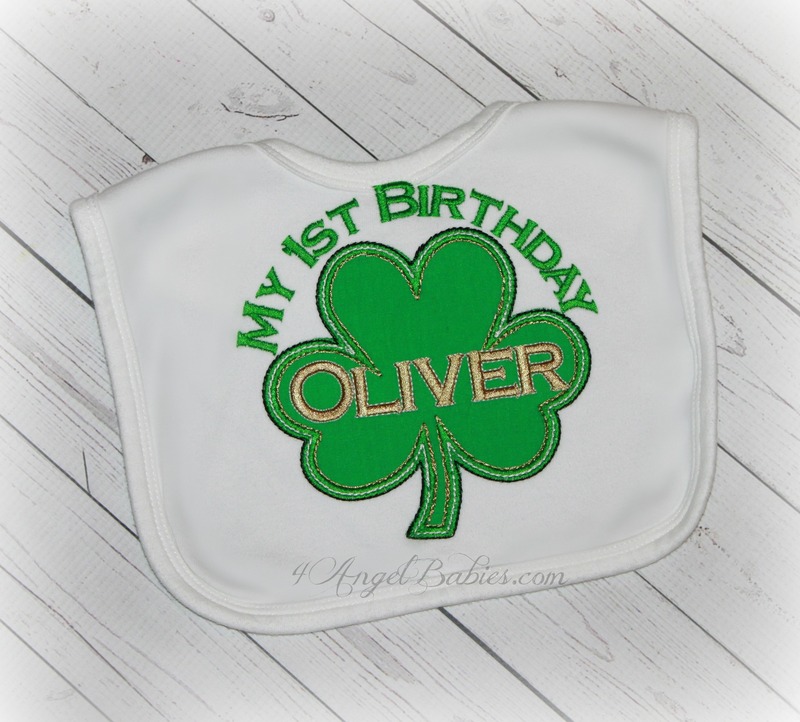 Made with soft cotton and ruffles of chiffon, these are perfect for any occasion, birthday, holiday, photo shoot and will match any dress to cover your little one's bum in style. 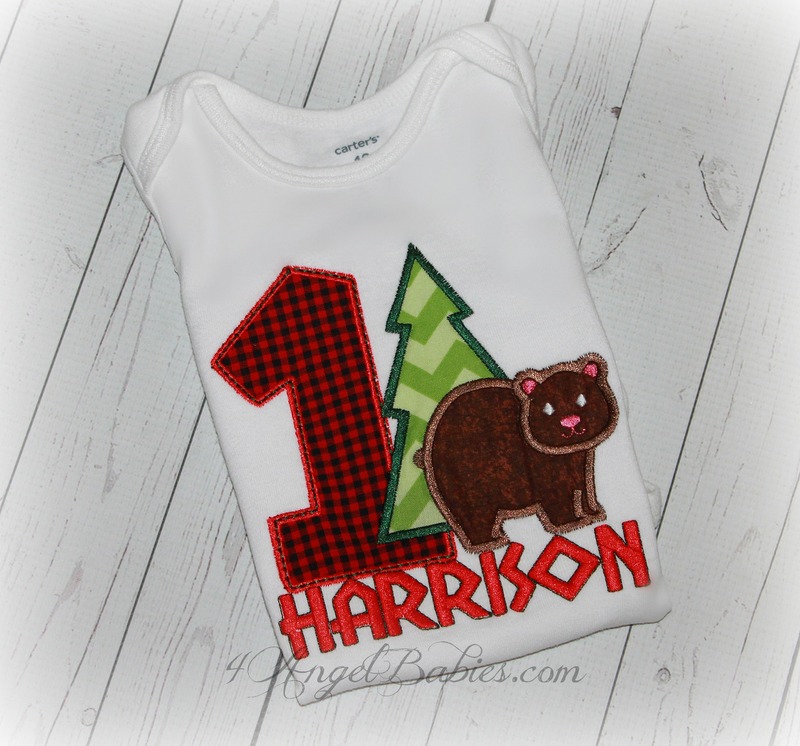 Add a name and large initial applique for $5.